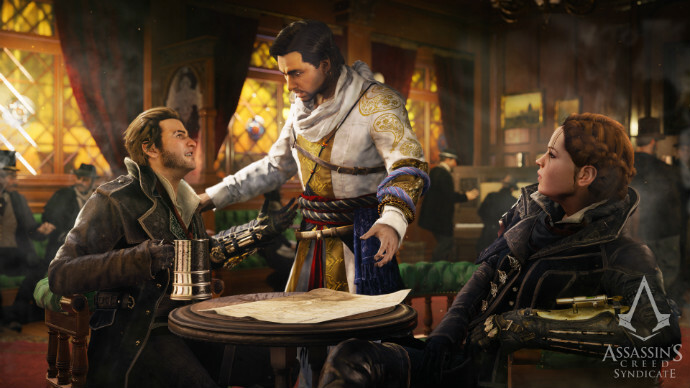 Assassin’s Creed Syndicate is the latest installment in the Assassin’s Creed franchise, and has been in development for the past two years in the heart of Québec City at Ubisoft Québec. As a result of the hard work and dedication by the wizards at Ubisoft Québec, they have developed an Assassin’s Creed game unlike any other. Taking place in London during the height of the Industrial Revolution, Assassin’s Creed Syndicate continues the centuries-old struggle between the Assassins and the Templars. Come find out why this is one of my favourite games in the franchise at Best Buy Canada Plug-in Blog.